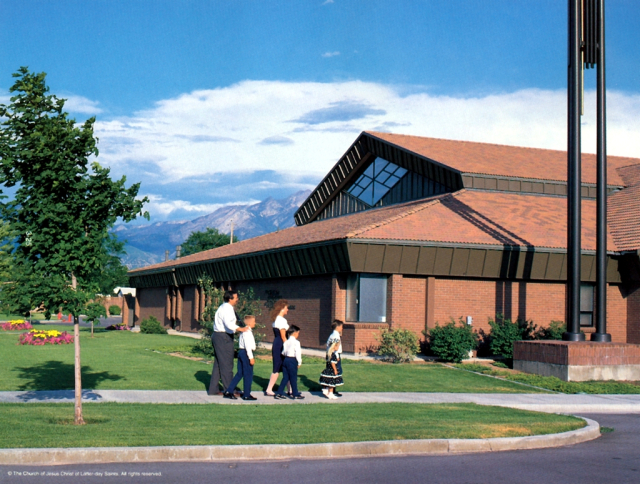 How do I react when the Mormon Church is described as a sect? 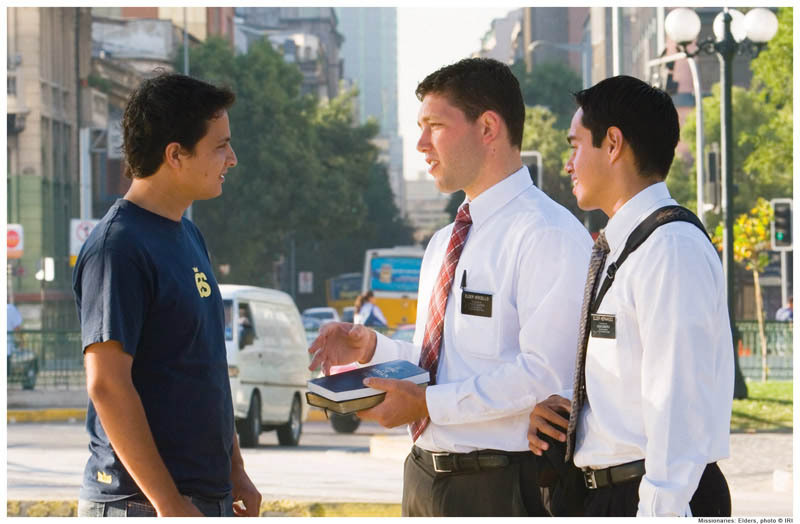 Can I become a missionary after I convert to the Mormon Church? Serving a mission in the Mormon Church will not only benefit many who will become acquainted with the Lord, but will by of inestimable benefit to the missionary. How can I explain to my cousin the truth about baptism for the dead? 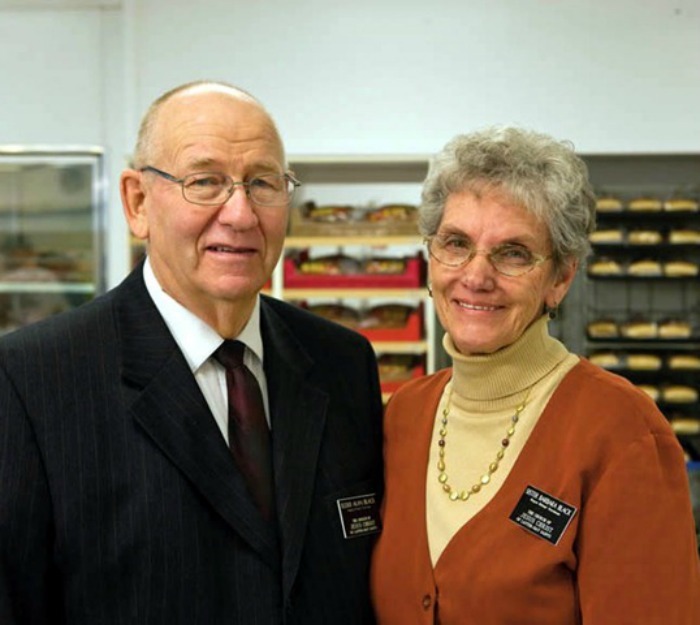 How are mission presidents in the Mormon Church called? 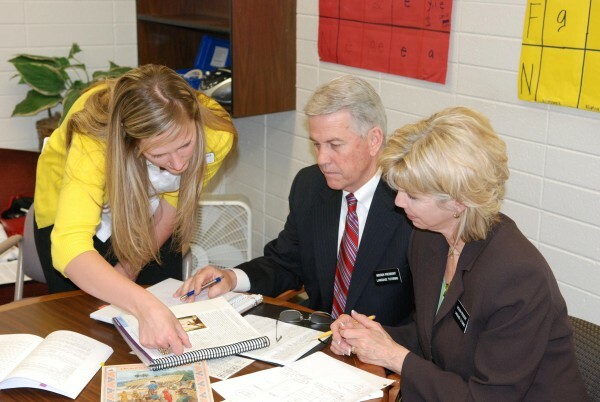 Mission presidents, as well as persons called to any position in the Mormon Church are, in the last analysis, called by the Lord Jesus Christ, who inspires the appropriate authorities to issue the calls for missionary service. 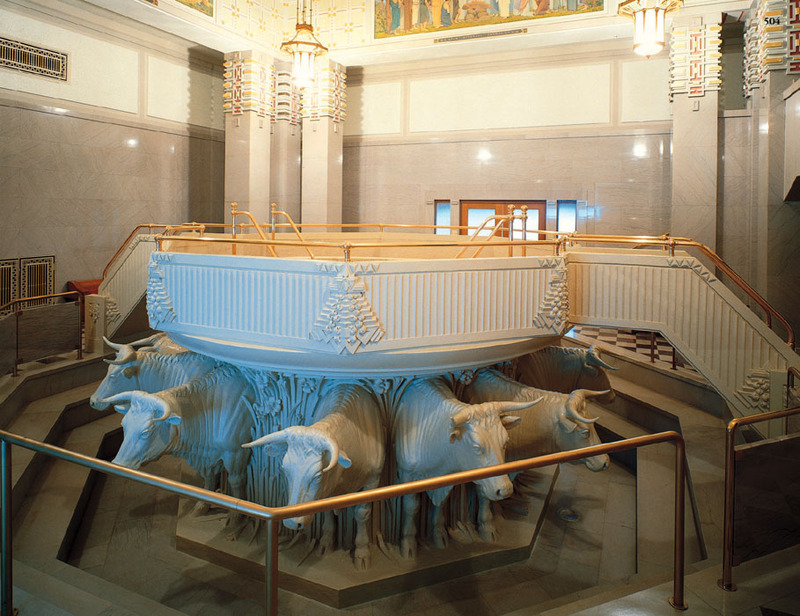 What do Mormons believe about the gathering and return of the Lost Ten Tribes of Israel? Mormons believe that the Lost tribes will be literally restored and gathered again to their lands sometime around the Second Coming of Jesus Christ. 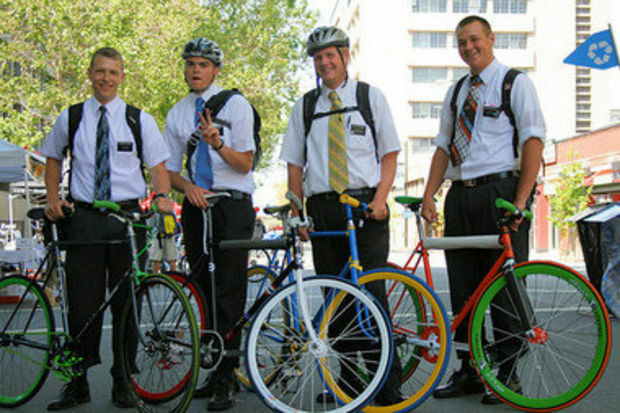 How often should members of the Mormon Church feed the missionaries? Mormons should help feed the missionaries of the Church as needed. How do I explain our desire to serve a mission? Mormons seek, when possible, to maintain good relations with family members, but the Lord Jesus Christ comes first.